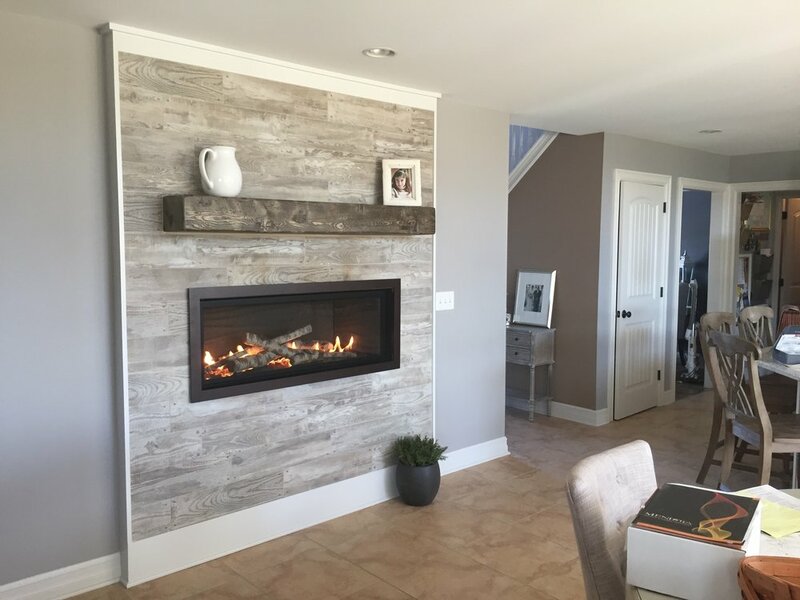 American Eagle Fireplace & Playsets specializes in sales, service and installation of the highest quality gas fireplaces, inserts and stoves throughout Western New York Since 1981. Adding a fireplace not only brings warmth, efficiency and style to your home, it is one of the best ways to increase the value of your home. We offer the top manufacturers and a wide range of styles. FREE In-Home estimates available. Premium quality playsets that will transform your backyard into a great adventure. Modular playsets with swings, slides, picnic tables, rock wall, trapeze bars, sundecks, crawl tubes and more! FREE In-Home estimates available. 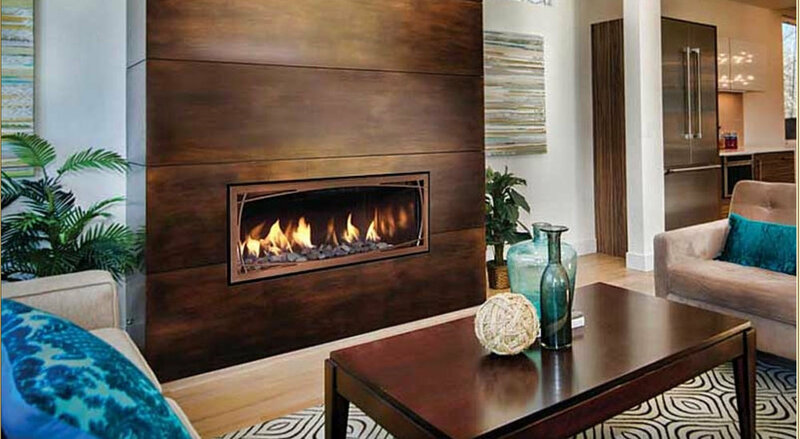 Gas inserts take the work out of fires and provide an efficient way to warm up any room. Whether you are seeking a modern or traditional look, our staff will help you select the right product. FREE In-Home estimates available. 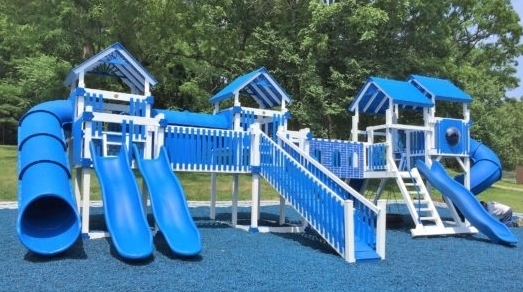 We provide premium playsets that will create a lifetime of memories for you and your children. We design and construct modular, 100% Cedar playsets that can be customized in limitless combinations, creating the perfect playset for every backyard! FREE In-Home estimates available. 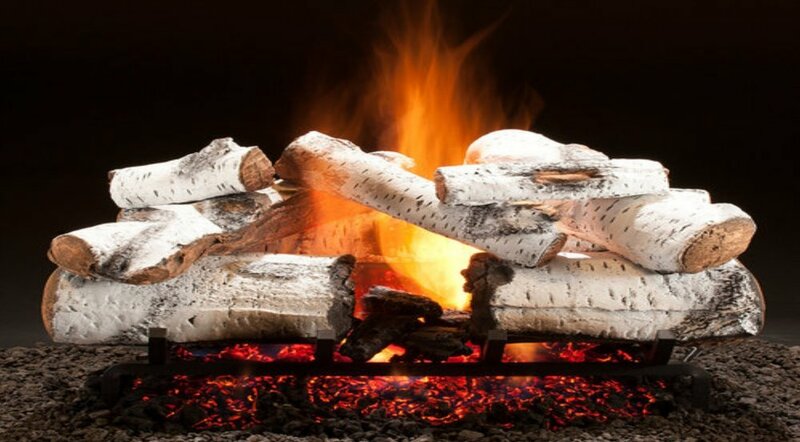 Gas logs are a great alternative to a gas insert. While still providing warmth, gas logs provide a realistic looking fire with the push of a button. FREE In-Home estimates available. Visit our specials page to see some of our display models at a discounted rate! SAVE by purchasing one of our in-store fireplaces or playsets, while still receiving our top-notch service and delivery.